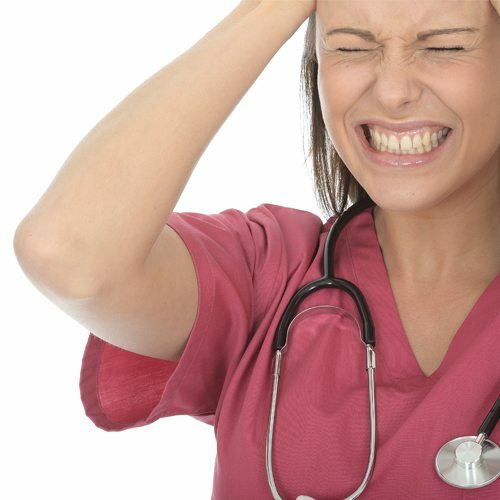 I LOVE BEING A NURSE… BUT I HATE NURSING! Can you help me? Have practical articles, inspiring podcasts, and uplifting videos delivered direct to your inbox! Also get your 3-part video series! Ever Thought or Said the Following? “I just don’t feel like going into work today…” The difficulty with this is we all know you gotta work if you want to pay the bills. “When is this shift going to end?” Which unconsciously makes us start to resent our work. So we plan to make a change ‘tomorrow’. We promise ourselves we’re going to do something about it, when the timing’s right. Yet ‘tomorrow‘ continues to come and go… making the ‘right’ time for a change, when? If any of the above sound like you, then you may stuck in the vicious cycle of ‘work to get paid’. It’s also possible that you enjoy being a nurse, but you’re feeling stuck, bored or disengaged with your job. Even though you may love the profession… are you falling ‘out of love’ with your career? How to enjoy your career so that you can have more fun (at work) than ever before! Have practical articles, inspiring podcasts, and uplifting videos delivered direct to your inbox! 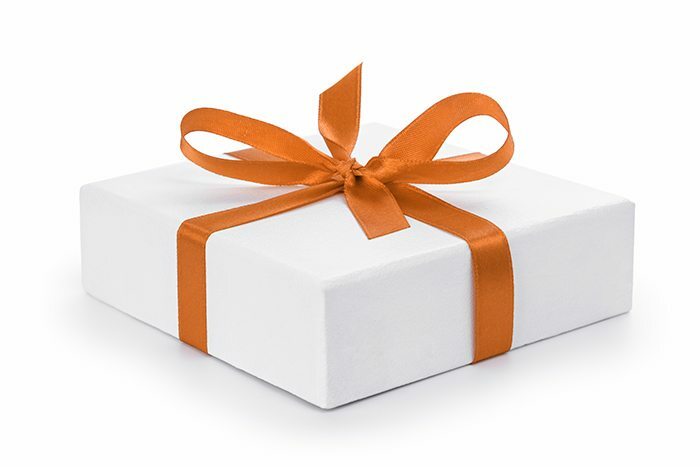 Receive my 3-part video series as a FREE gift! Elizabeth Scala, MSN/MBA, RN is an expert at helping Registered Nurses attract the life (and career) of their dreams without having to do as much work. 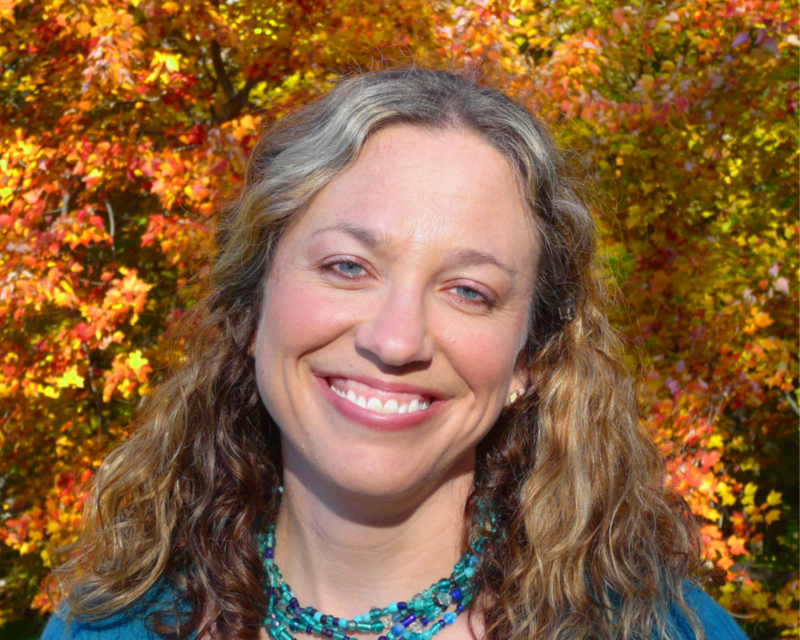 Elizabeth is a keynote speaker and published author who is organized, strategic, and knows how to get things done… the easy and FUN way. She is excited to reveal to you her simple steps she uses to stay inspired and motivated (and action-producing) at work on a daily basis. Elizabeth is excited to finally be living her passion, helping other nurses find a way of enjoying their practice that feels good …AND allows them to have the life of their dreams. Her mission is to create healthier individuals, one nurse at a time through her signature work and best-selling book, Nursing from Within.